One day, a group of travelers passed through Daya’s town, and her life begin to change. Daya was born in a small mountainside town in Nepal. When she was young, she followed her family’s customs, including worshipping at a local temple. But as Daya grew, she began to feel conflicted about her worship experience. She didn’t understand the reason behind the routines she performed and longed for something more. Then one day, a group of travelers passed through Daya’s town, and her life begin to change. The song Daya grew to love described the blessings that God gives us each day. It brought her comfort, and she longed to know more about this loving God. At the time, Christian congregations were not allowed to meet in Daya’s country. But she knew a relative who attended an underground Christian church. The problem was that the walk to where they met was more than 18 miles each way! Daya walked the distance each Sabbath and gave her heart to Jesus. Then she became a Global Mission pioneer, reaching out to others in her community. Soon a group of new believers was worshipping in her home! One Sabbath a young man named Siyoin walked passed Daya’s home and heard singing. Like Daya, he had been raised in a non-Christian home. The beautiful melody piqued his interest, and he went inside. The small group welcomed him with open arms. Week after week, Siyoin returned to the Adventist house church and eventually decided to become a Christian. Now, he is studying theology at Spicer Memorial College in India. His dream is to become an Adventist pastor and teach people about Jesus. 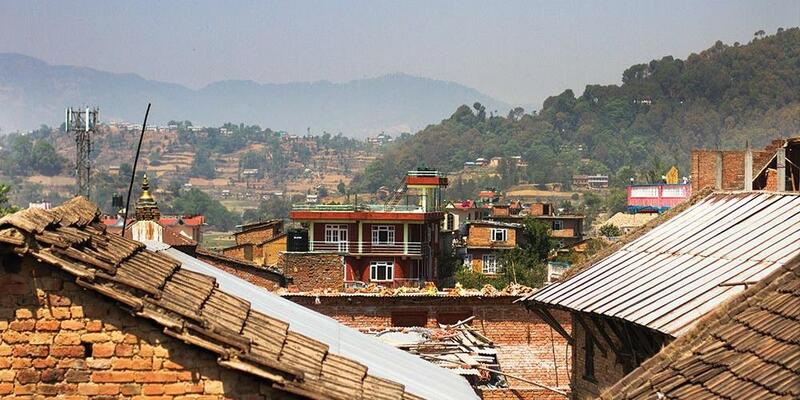 Global Mission pioneers face difficult challenges in sharing the gospel in such countries as Nepal. But thanks to their unique ministry, many people are developing a personal relationship with Jesus. Please continue to pray for our pioneers. And thank you for supporting their mission! Ricky Oliveras is a video producer for the Office of Adventist Mission. His wife, Stella, works for the North American Division of Seventh-day Adventists and photographed the images for this story.